The latest on-demand delivery platform was founded by a young Malaysian entrepreneur, Dato’ TP Chin, who started the business after identifying the trend, lifestyle, and demand for a delivery application that enables community-building. SEND is creating a community with an online application, which is now available on iOS and Android, that aims to revolutionize on how people does the delivery. The focus of the application is on-demand delivery, which items may arrive at the doorstep within 2 hours or less.SEND also believes that using such platform and technology will provide convenience to people whereby people spend less time travelling on their own to deliver items. “SEND is an on-demand delivery application-based platform that connects the Creator, SENDer and Recipient which we coined it as CSR. SEND utilized state of the art matching technology to allows the creator to choose the individual preferred SENDer to perform the job requested at the tip of the fingers and have the delivery done in secure and speedy manner.” Said TP Chin, founder and CEO of SEND. 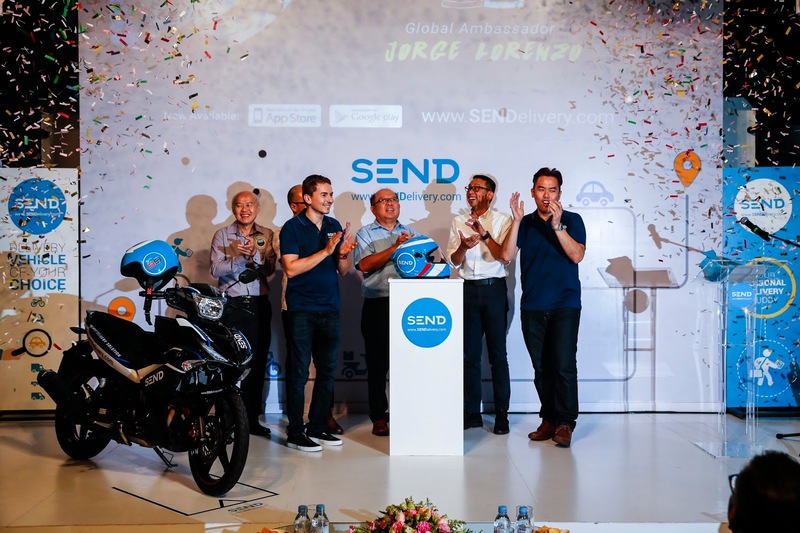 SEND provides much versatility in terms of what can be delivered as the community platform has various type of vehicles; such as bicycles, motorcycles, cars, vans, and lorries. Hence, SEND allows people to engage large-scale deliveries such as moving furniture and delivering products in high quantities. As part of the vision of SEND, TP wants to empower more people to utilize the platform to earn extra income as the cost of living are increasing every year. To ensure Creator to be able to track their items and have a peace of mind, SEND application is equipped with live GPS system which able to monitor the SENDer(s) movement when job is in the progress. Also, the rating system in SEND is to ensure the quality of SENDer’s services. Currently, the size of the SEND community has more than 10,000 people. TP targets to increase up to 300,000 by the end of year 2017, and the marketing team has already started promoting it in Klang Valley since second quarter of this year. 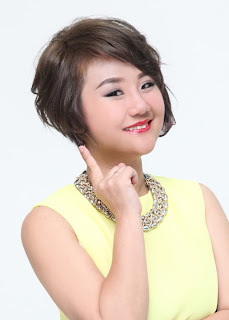 SEND has already set some plans to expand the global market in the near future. And Malaysia is just a starting ground for the team. They plan to go into the Asia market by 2017. SEND is definitely an app to look out for as it will be making big waves in the delivery industry by breaking barriers and empowering communities.